Learn from our trained experts. The Department of Pathology and Laboratory Medicine is dedicated to quality medical education, teaching and research. 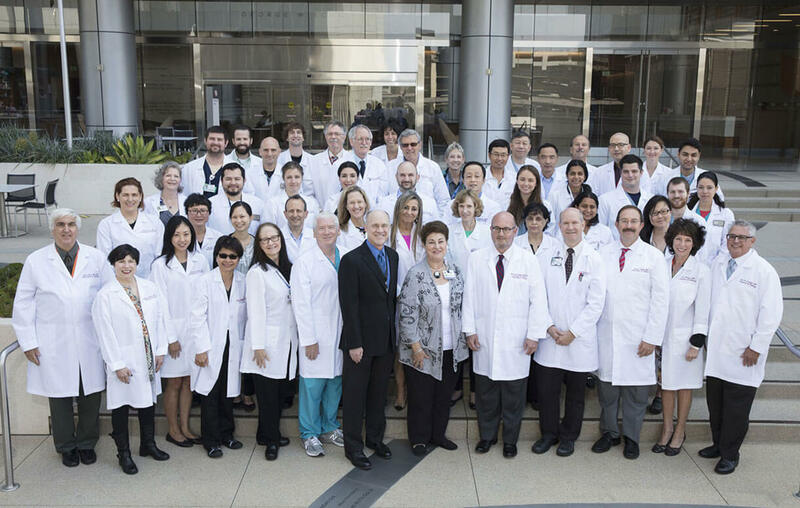 Here at Cedars-Sinai, one of the largest nonprofit hospitals in the United States, the department is staffed by a team of skilled pathologists, clinical scientists, pathology residents and fellows, as well as excellent support staff.